The SMT96V300V50A solar charger controller works at 48vdc, accepts wide PV input rang up to 300V, it has various battery charging algorithms, intelligent discharge control, RS485 communication for convenient integrated management and secondary development. It also Supports PC software remote monitoring and WiFi module for APP cloud monitoring. Sigineer Power’s SMT MPPT solar controller is an advanced maximum power point tracking (MPPT) battery charger for standalone photovoltaic (PV) systems up to 5kW. The controller provides high peak efficiency of 99% and significantly less power loss compared with competing MPPT controllers. The SMT96V300V50A solar charger controller works at 96vdc, accepts wide PV input rang up to 300V, it has various battery charging algorithms, intelligent discharge control, RS485 communication for convenient integrated management and secondary development. It also Supports PC software remote monitoring and WiFi module for APP cloud monitoring. 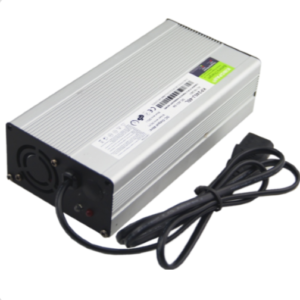 Discharge mode: ON/OFF mode, double time control mode, PV voltage control mode ,PV voltage+time delay mode etc .